KeloDown are a four piece classic rock band with a modern twist, hailing from the depths of the Suffolk countryside. I’ve had the privilege of playing alongside them at a few gigs and I can tell you first hand: these guys can seriously put on a show. 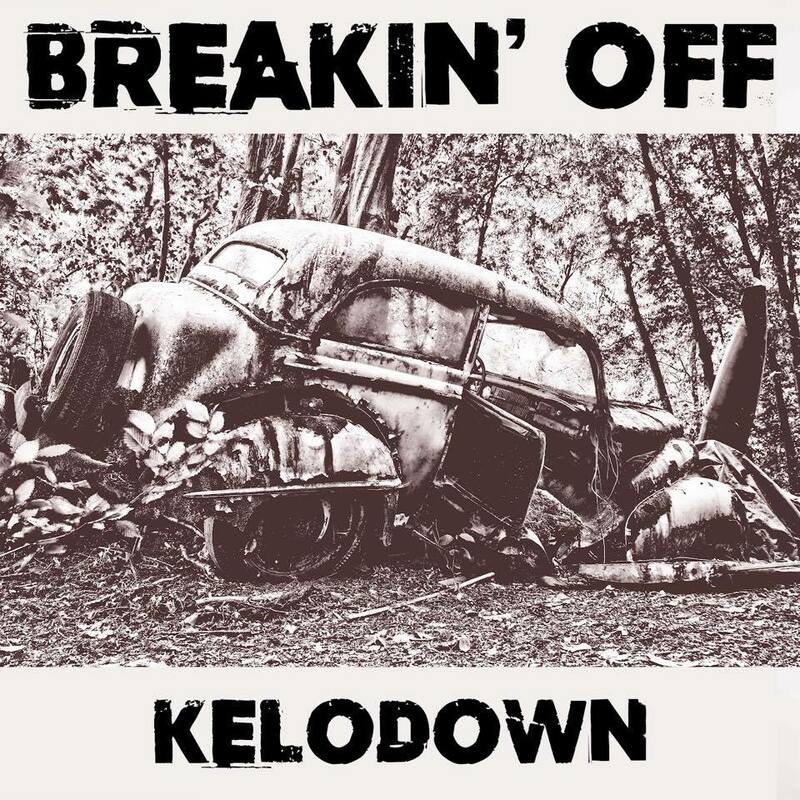 Their latest single Breakin’ Off is a blend of old school classic rock with a KeloDown twist, and a refreshing message: “Breakin’ Off is about breaking away from the mundane nature of everyday life, and the effect it has on a wayward soul. We hope the listener will recognise the everyday slog and shout f*** this s*** let’s get out of here.”. This track was recorded locally at The Shrubbery studio in Bury St Edmunds, with the help of two student technicians Olly Chilvers and Charlie Grimwood. Breakin’ Off, to put it in technical terms is what professional musicians would refer as a “ f****** banger”. Powerful vocals push this track forth, punchy rhythm section holds it down and the shredding guitar rips it all up again. This track is catchy, technically impressive and exciting all in equal measure. KeloDown have told me they’re planning on new releases and have big plans for the coming year, so keep your eyes peeled for a show near you. KeloDown are playing The 545 at The Apex, BSE on Friday 26th April alongside Underline The Sky, Salvador, Substation and The Daze. Tickets are available on The Apex website.